Caroline Corbasson, Supersymétrie, Le Parvis, Centre E. Leclerc Méridien, Ibos. 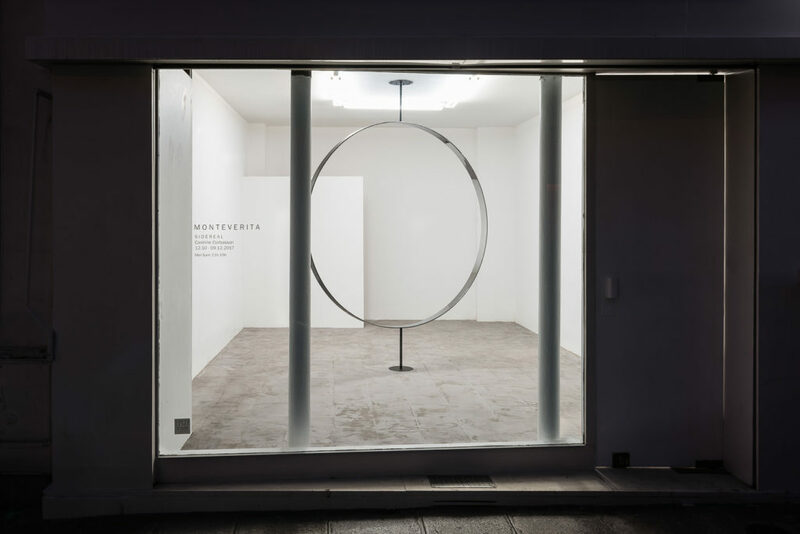 Caroline Corbasson, Untilted, 2017, steel, mirror polished steel, 223 x 183 cm. 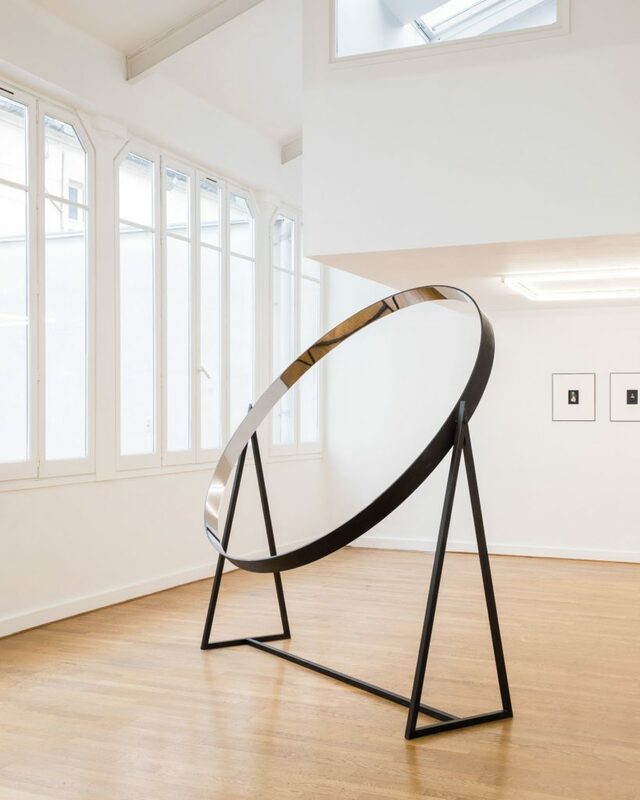 Caroline Corbasson, Sans titre, 2017, steel, mirror polished steel, 297 x 230 cm. 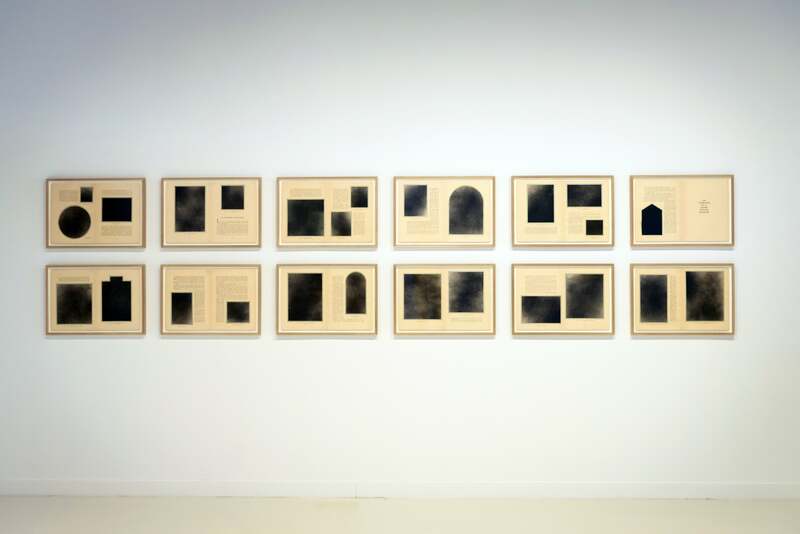 Caroline Corbasson, Synopsis, La Galerie du 10, institut français, Madrid (SP). 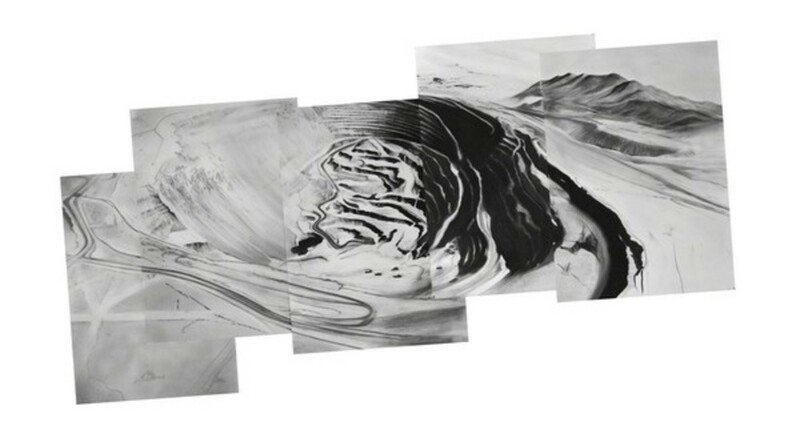 Caroline Corbasson, Mine, charcoal on paper, 2015, 130 x 300 cm. 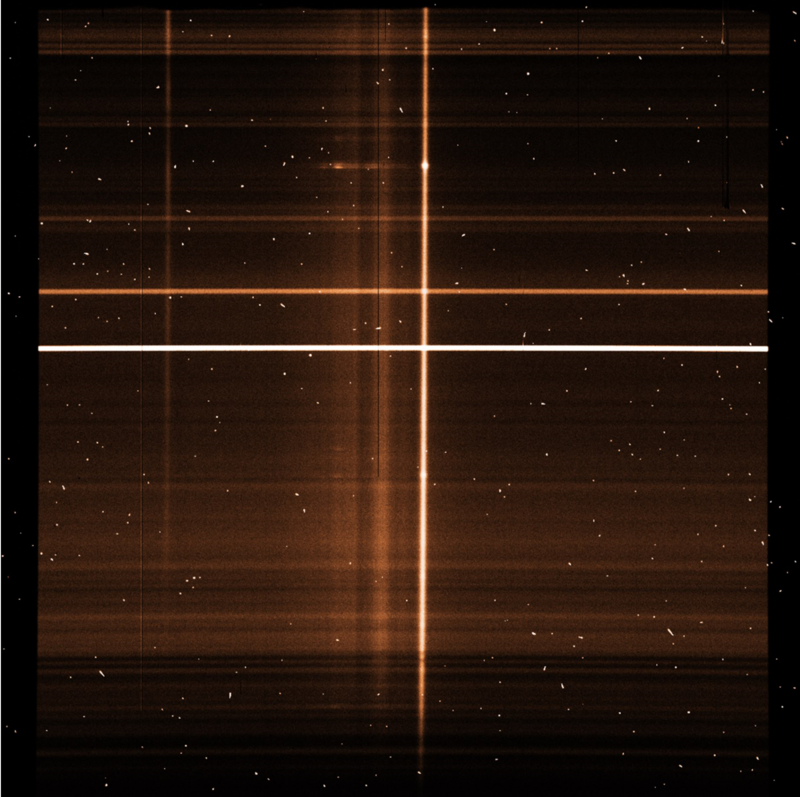 Caroline Corbasson, Fields I, 2017, Poussière du désert d’Atacama observée au microscope électronique à balayage (MNHN). Tirages au charbon direct sur papier. 37.5 x 29 cm. 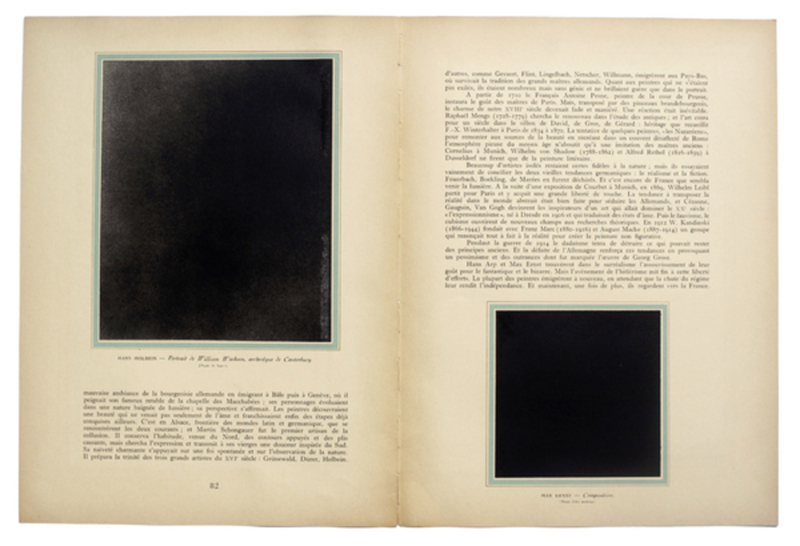 Caroline Corbasson, Blackout book, 2013, spray paint on paper, 56 x 38 cm. 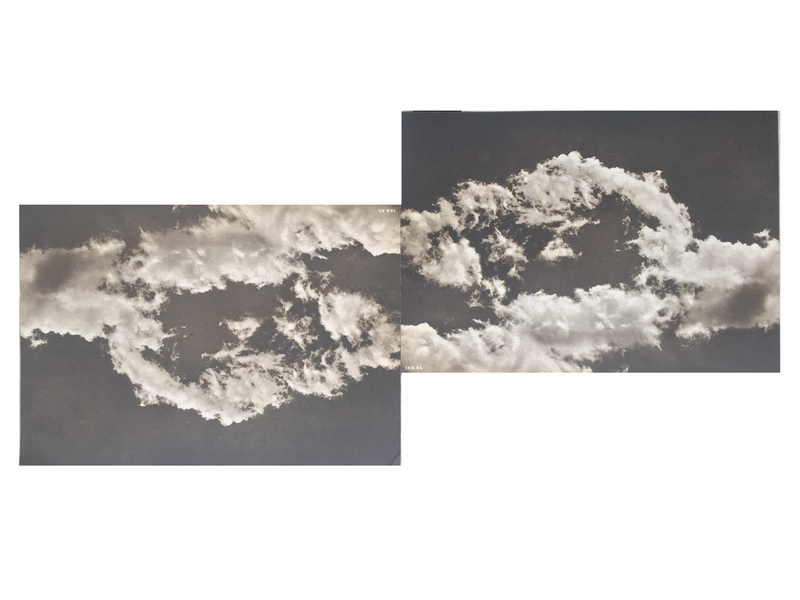 Caroline Corbasson, Atlast series, 2015, Two identical copies of Becvar’s cloud atlas from 1953 have been dissected and merged together, 21 x 29.7 cm. Caroline Corbasson, Vimos 3, 2018, Tirage photographique, 82 x 83 cm. Caroline Corbasson was born in 1989 in Saint-Etienne (FR) works and lives in Paris (FR). The artist graduated with honors from the ENSBA in Paris in 2013. 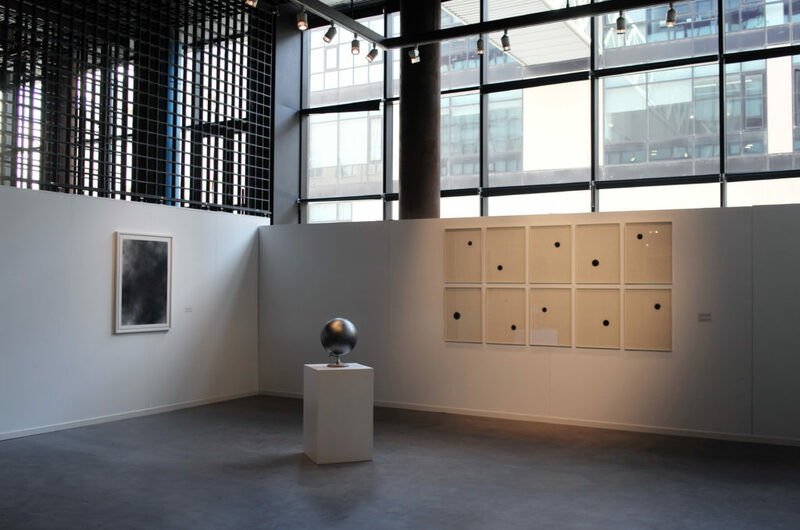 Her work, nourished by scientific observation of natural phenomena, was presented in France and internationally, in Tokyo, New York and London. 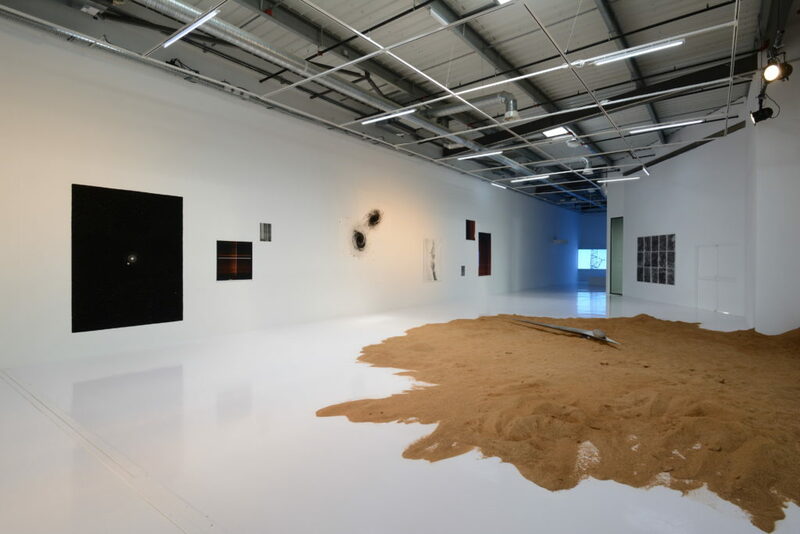 In 2015, she was the guest of the Baltic Centre for Contemporary Art in Newcastle on the occasion of the exhibition, They Used to Call it the Moon. The following year, she took part in the first Paris Biennial Drawing at the Cité Internationale des Arts. 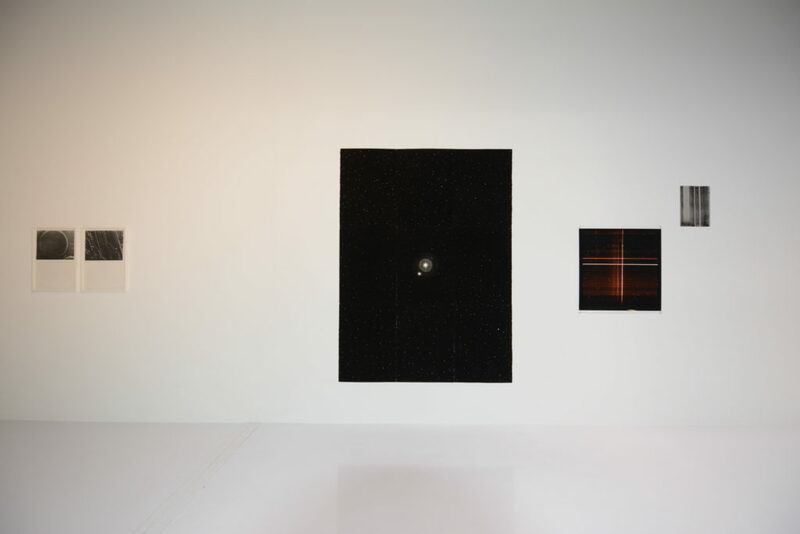 Inspired by the sciences, astronomy, natural phenomena and immense landscapes, Caroline Corbasson frees images from their context and objects from their functionality to extract their essence and redesign their reliefs. 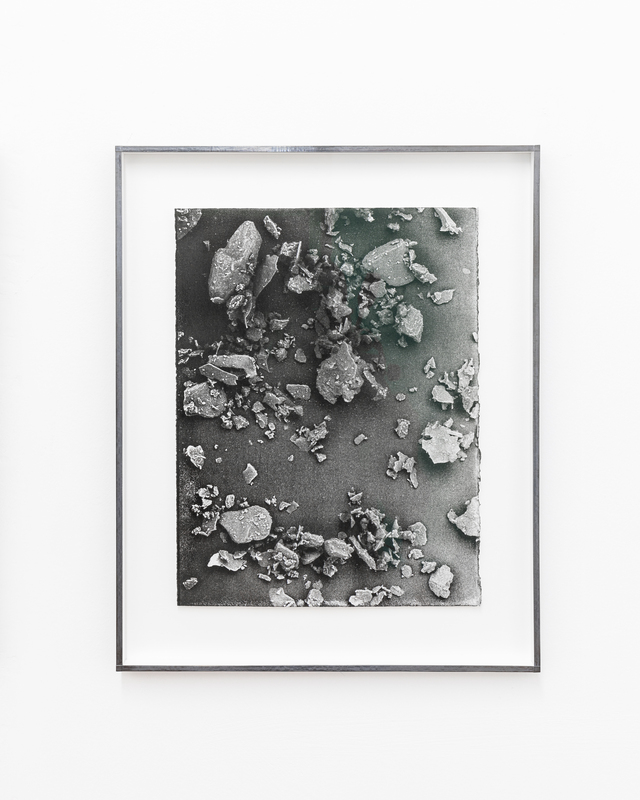 The economy of means, the density of the images and the rigorous choice of materials (coal, dust, ink, graphite) that characterize her production convey an aspiration to resist the infinite flows of images surrounding us. Her relationship to time and space is as free and singular as the media in which she expresses it. Her drawings, sculptures, videos and installations appear as images that carry a rereading of the world envisaged in an ontological and poetic perspective (…).